JONESBORO, Ark. 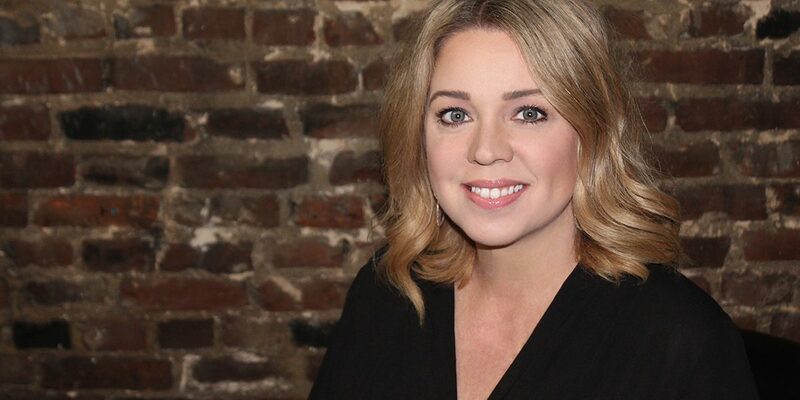 (Jan. 31, 2019) – Jonesboro Radio Group has recently named Christie Matthews as General Sales Manager. Matthews takes on the leadership role effective immediately and will guide the radio group’s advertising sales strategy throughout the remainder of 2019 and beyond. Matthews, a native of Hartford, Ark., brings over 30 years of radio experience to the table and has been with Jonesboro Radio Group since 1997. She previously served the radio group as an Account Executive, On-Air Talent, Program Director, and Operations Manager, earning several awards such as Radio Ink Top 25 Country Program Director Honoree, Top Small Market Program Director in America, and Saga’s Best of Brand Award Winner. The well-known on-air personality will continue her 10 a.m.-2 p.m. 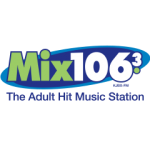 Midday show on 104.9 The Fox. She is also continuing in her role as a long-time volunteer and fundraiser for the Make-a-Wish Foundation of the Mid-South, which will make a massive push for donations soon on Feb. 15 during the Have-A-Heart Wish-A-Thon. Christie is an active member of the First United Methodist Church of Jonesboro. She and husband, Jeff, have two daughters, Kaitlyn and Abbey; one son-in-law, Spencer; and one grandson, Pearson. 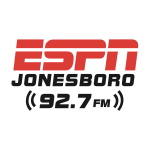 Jonesboro Radio Group owns and operates six radio stations in the Jonesboro, Ark. 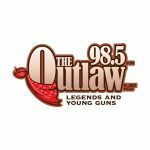 Market — KDXY-FM (104.9 The Fox, Country); KEGI-FM (100.5 The Eagle, Classic Rock); KJBX-FM (Mix 106.3, Adult Hits); KDXY-HD2 (Hot 107.5, Rhythmic CHR); KDXY-HD3 (ESPN 92.7, Sports); and KJBX-HD2 (98.5 The Outlaw, Classic Country).